Have you ever considered starting your own business? The idea of working for yourself and setting your own hours sounds great but it can take quite a bit of money to get your business off the ground depending on what you decide to specialize in. Start-up costs like products and materials you’ll need, training and certifications, obtaining a well-designed website, legal assistance and so on can really add up. While you should already have plenty of savings lined up to start your business, it’s important to look for ways to cut expenses and save money when you can. 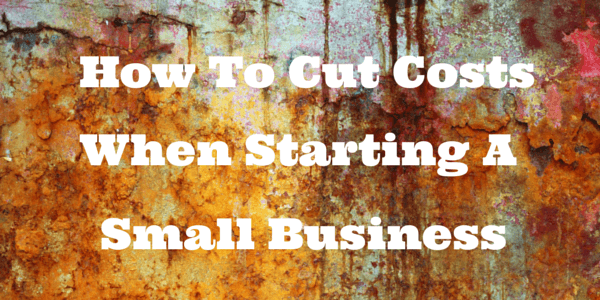 Here are 5 easy ways to help cut the costs of starting a small business. 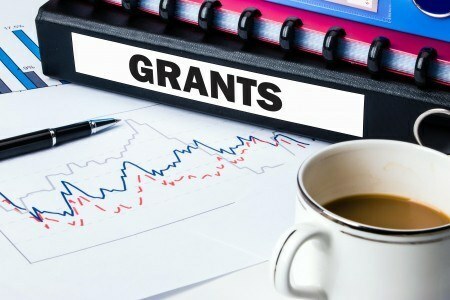 The Small Business Administration (SBA) offers mostly business loans and a few grants for small businesses that are engaged in scientific research and development. While you most likely won’t be able to receive a grant for simply starting a business, there are still quite a few grants that you may qualify for. The key is just to start looking. The great thing about grants is that unlike a loan, you don’t have to pay back the money you receive at all. You shouldn’t consider a grant as ‘free money’ though because you’ll need to adhere to the requirements and specification of the grant in order to keep it. 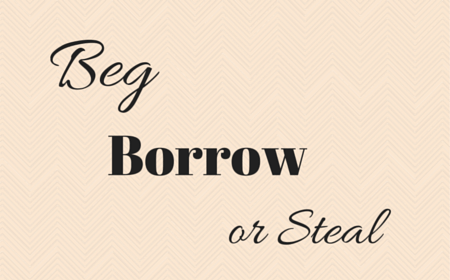 Another option to help get funding and avoid a loan would be to secure a sponsor. Lots of corporate companies and organizations are willing to sponsor small businesses for the sake of more affordable advertising on their part. According to Inc.com, companies will sponsor not only your business or start-up, but a wide variety of its facets including: small businesses events, life and business coaches, speakers, authors, entertainers, show hosts, athletes, self-help experts, health-and-wellness practitioners, Internet TV and radio shows, podcasts, online and offline magazines, non-profit charities, and social entrepreneurs. To inquire about a potential sponsor, you’ll need to send the company of your choice a detailed proposal and marketing plan. Purchasing all new equipment can be expensive when you’re just starting out. From machinery and tools to computers and whole offices, you can lease a wide variety of items needed to help your business function. The good thing about leasing equipment is that it’s often cheaper than buying everything at once and you won’t have to deal with costly maintenance and repairs. The downsides include the equipment not really being yours, your personal line of credit may be required in order to secure the lease, and the costs can eventually add up over time. A strong recommendation would be to lease equipment only if you need it on a temporary basis just until you generate enough profit to be able to purchase your own materials. Even then, you can always find used items in good condition like computer monitors, printers and more. Did you know that certain banks will pay you to open an account? 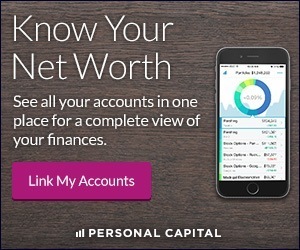 Banks like Chase and PNC will offer you cash when you open an account with them and deposit a certain amount of money, set up direct deposit and/or pay a bill with your new account. The requirements needed in order to obtain the bonus money varies from each bank, but it’s an easy way to get some extra cash to help fund your business. Operating a virtual company where all communication and business is conducted online will save a lot of money. For starters, you won’t have to purchase a ton of equipment or rent out an office space and you can just work from home. You can host meetings via phone, Skype or Google Hangout. 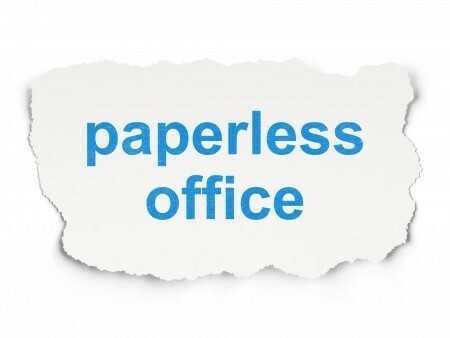 When you go paperless, you’ll not only save money on the costs required to run your business but you’ll eliminate clutter and simplify your whole order of operations. Plus, let’s not forget the environmental benefits that are associated with a paperless business. Starting your own business at first can be very overwhelming and require lots of hours of work each week. If you would prefer to outsource smaller tasks and responsibilities, you can always hire a part-time intern to assist you. Interns have proved to be a cost effective way for businesses to get work done for years. Find someone reliable who works well and wants to learn your industry so the work relationship can be mutually beneficial. With a new business, your funds are just getting off the ground and the profit you earn can fluctuate each month. Interns take away part of the financial stress new business owners can feel when it comes to meeting regular employee’s salary rates, providing benefits, etc. You should still pay your intern a monthly stipend or hourly rate for their work, but you will still be saving money by going this route in the long run. Don’t underestimate the power of asking for a discount. Always make it a habit to ask vendors and other companies if they have any recurring specials, clearance items or discounts on their merchandise. Sometimes discounts may not be widely advertised to the public but they do exist and all you need to do is ask. Most small businesses use the same vendors and services month after month. If you’ve been loyal to a company for some time now, it may be the perfect time to ask for a discount on their services and products in exchange for you promoting the company to your network. You’ll never know until you try. When starting a business, it’s important to think of cost effective ways to build your business and grow your profits. What additional ways can you think of to cut costs when you’re just starting out?